Paramount PicturesChris Pine returns as Captain Kirk. The final trailer for “Star Trek: Beyond” has landed. The third “Star Trek” film since the franchise rebooted in 2009, “Star Trek: Beyond” sees the crew of the USS Enterprise stranded on an alien planet, pushing themselves to the limit in order to survive. The trailer spotlights both gorgeous, extraterrestrial special effects and an incredible new song, “Sledgehammer,” from Rihanna. 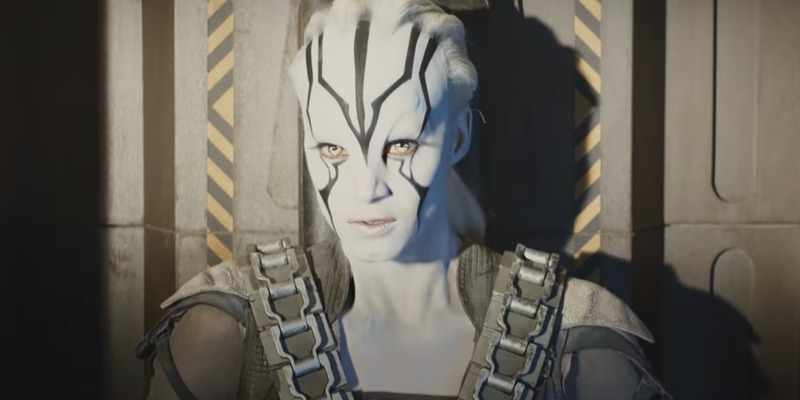 We’ll also see two alien newcomers: Idris Elba and Sofia Boutella. 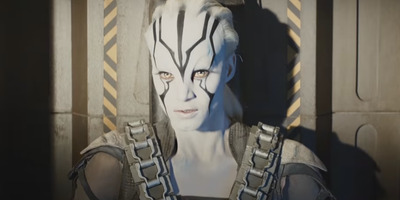 Paramount PicturesSofia Boutella stars as an alien named Jaylah.